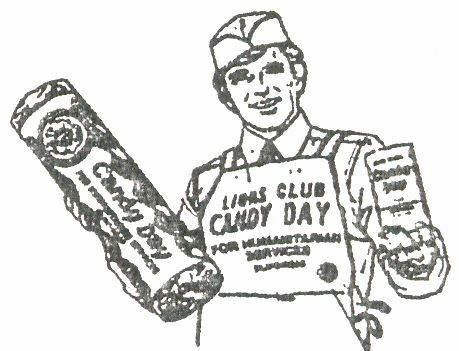 Candy Day is October 12th and 13th, 2018. Lions and volunteers will be visible throughout the community on October 12th and 13th, 2018 for Candy Day! Lions will be giving away rolls of candy and accepting monetary contributions to be used in helping the visually and hearing impaired. It is almost impossible for those who can see and hear normally to fully understand what it is like to be visually or hearing impaired, but they can help through their support of Candy Day. 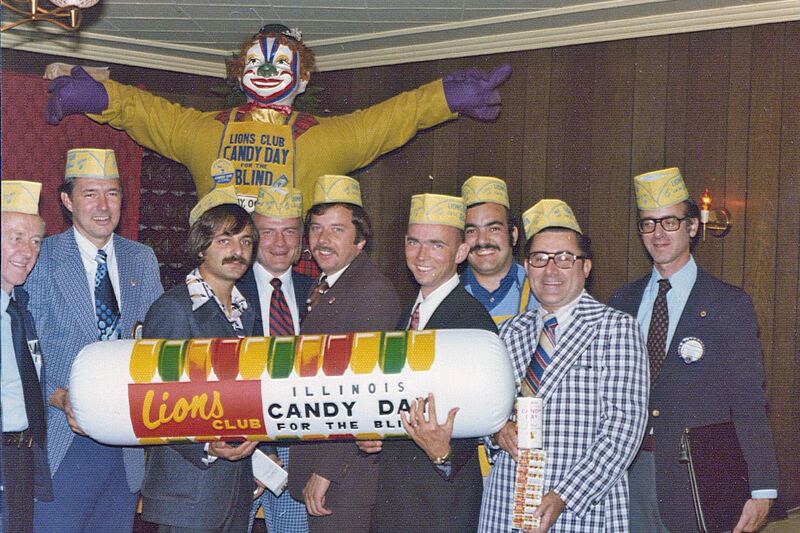 Candy Day is the premiere fundraiser for the services & programs provided to the hearing & visually impaired in Illinois. This event alone raises over 50% of the total operating funds for the Lions of Illinois Foundation. Through these donations to Lions of Illinois Foundation we are able to serve in excess of 18,000 men, women, & children each year. People can show their support by giving generously, helping underwrite the price of a case of candy, or volunteering for a few hours on Candy Day. 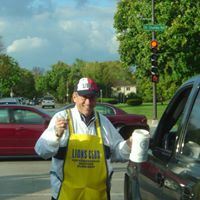 Persons wishing to join the Elmhurst Lions in their fight against the effects of vision and hearing loss should drop us a note or come to a meeting...lunch is on us! For forms and more information, click here! 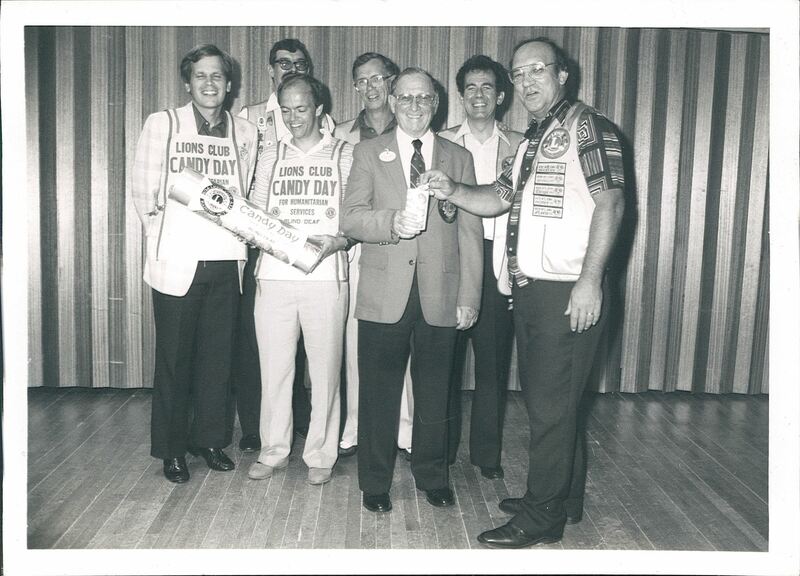 Check out some pic's from Candy Days Past!! !